Southern Energy Management’s solar installation come in all sizes. Whether big or small, these installs share an aesthetic and quality of work that is noteworthy, enabled by solar panels sitting low profile, hugging tight to the roof with EcoX Rail-Less. The clean aesthetic is the look homeowner’s want. Last year, Southern Energy Management’s solar installations and green certifications made an environmental impact equivalent to 1.3 million tree seedlings planted and 17k tons of waste recycled, according to the company. 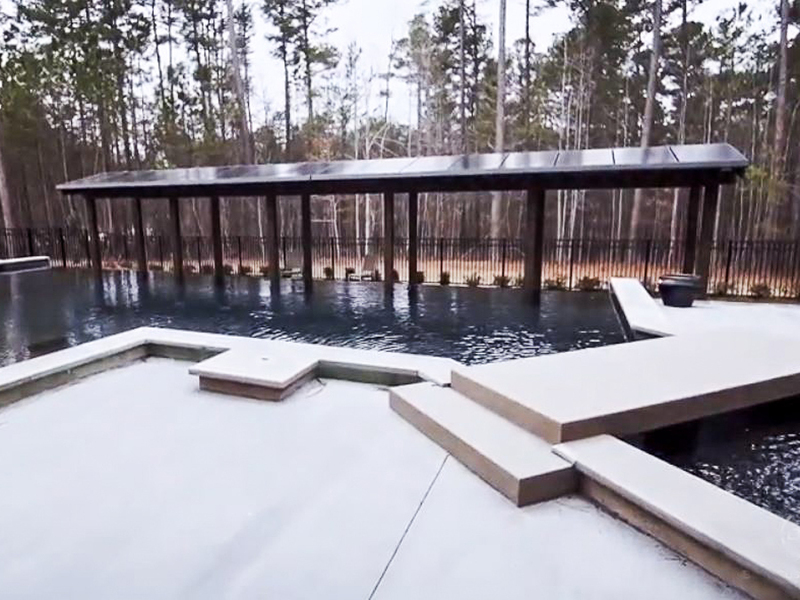 Click to watch the video of this beautiful custom home – The Lodge at Avalaire. Southern Energy Management is the Southeast’s rooftop solar and building performance expert with a team of over 60 building scientists, solar professionals, and entrepreneurs dedicated to improving the way the world makes and uses energy. EcoX Rail-Less is the No. 1 Universal Rail-Less Racking System with more than 500 MW installed. System features delivers a faster, safer, better installation process with 33% fewer penetrations than rail, simple and preassembled components, and a lower cost-per-watt. Bost Custom Homes is regarded as a pioneer in the North Carolina custom home building market, proven to be consistently among the first builders to adopt new technology and techniques. Learn more about EcoX Rail-Less and Ecolibrium Solar. Use our online tools to design a project or request a quote.